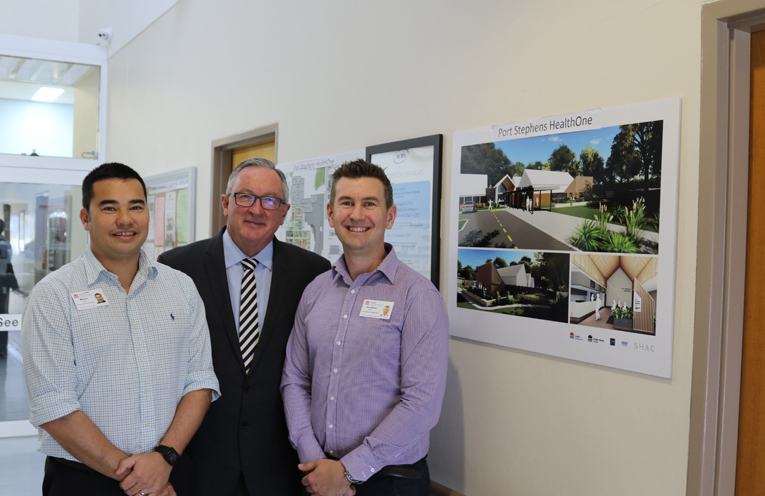 Martin Lau, Minister Brad Hazzard and Jonathan Holt at Tomaree Hospital. 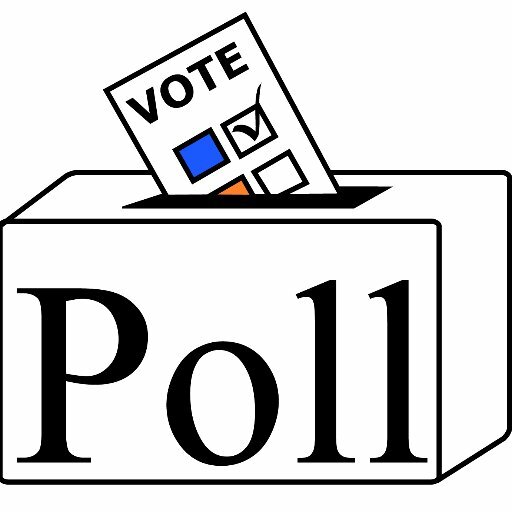 GLADYS Berejiklian. Premier of NSW attended a NSW Liberal Party Conference in the Bay over the weekend. 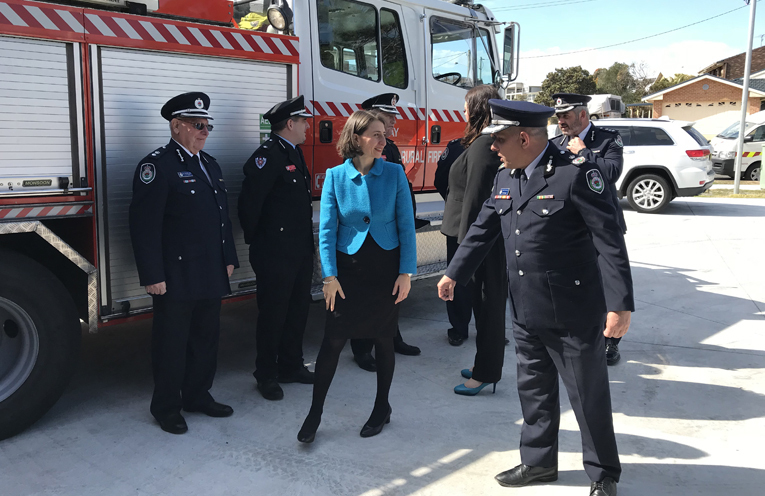 The highlight for the visit to the area was the opening of the brand new $700,000 Fingal Bay Rural Fire Station has been officially opened by NSW Premier Gladys Berejiklian, providing firefighters with modern facilities to serve and protect the local community. Funded by the NSW Rural Fire Service (RFS) and constructed by Port Stephens Council, the station provides the local Rural Fire Service with a welcome upgrade to their facilities. Cameron Donaldson, Council’s Emergency Management Coordinator, says the new fire station is a great boost for the community of Fingal Bay. “The Rural Fire Service plays a key role in keeping our community safe – whether it’s fighting bushfires, responding to emergency incidents, or supporting the community during times of disaster,” Mr Donaldson said. The Premier was also a guest speaker at one of Port Stephens regular Business Leaders Lunches. Also in town for the conference and outlining the future of health at Tomaree Hospital was NSW Health Minister Brad Hazzard who believes that the new HealthOne will be a one-stop health facility bringing together GPs with other health professionals in multidisciplinary teams all under the one roof. “With the tender for HealthOne out, we expect the main construction tender will be awarded in October with work to start shortly after that,” he said. The purpose-built facility will have one entrance and one reception for all the health services delivered on site making it easier for people to navigate. 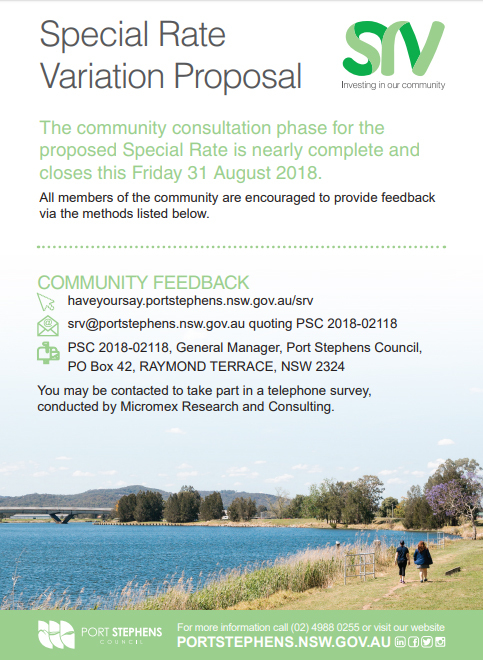 The new HealthOne building will deliver services that are tailored to Tomaree Peninsula residents including areas for mental health consultations, increased imaging, children and family care, and oral health services. Plans of the HealthOne development are on display at Tomaree Hospital, Trevally Street Nelson Bay. Premier Gladys Berejiklian at the opening of the $700,000 Fingal Bay Rural Fire Station.